What you need to know about the link between cognitive decline, Alzheimer's, and clogged arteries. 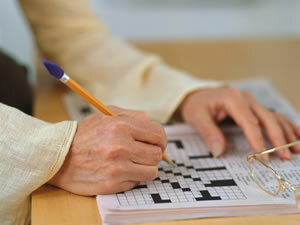 When memory and thinking skills begin to fade, Alzheimer's disease is often fingered as the culprit. But it's often something else: atherosclerosis (the buildup of fatty plaque in the arteries) and arteriosclerosis (the stiffening of arteries with age). Both can kill brain cells by preventing them from getting the oxygen-rich blood they need.